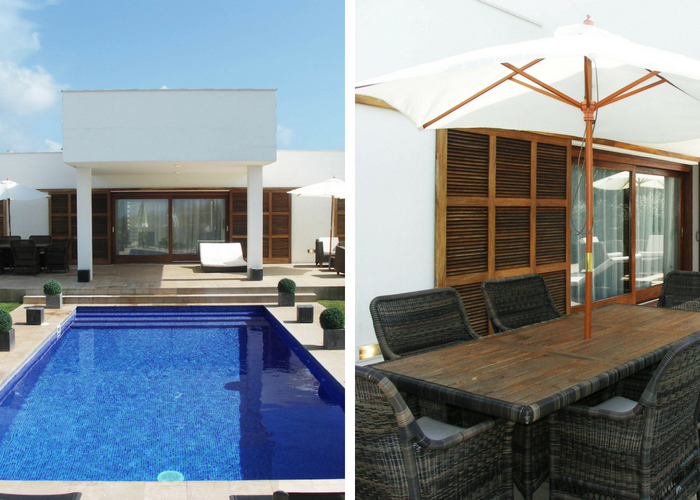 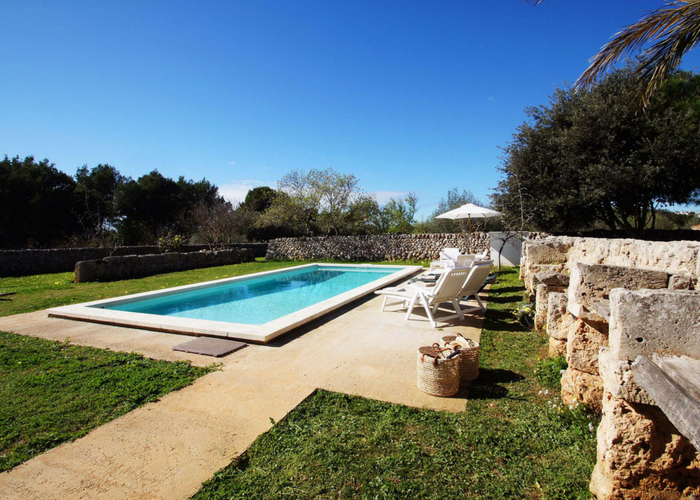 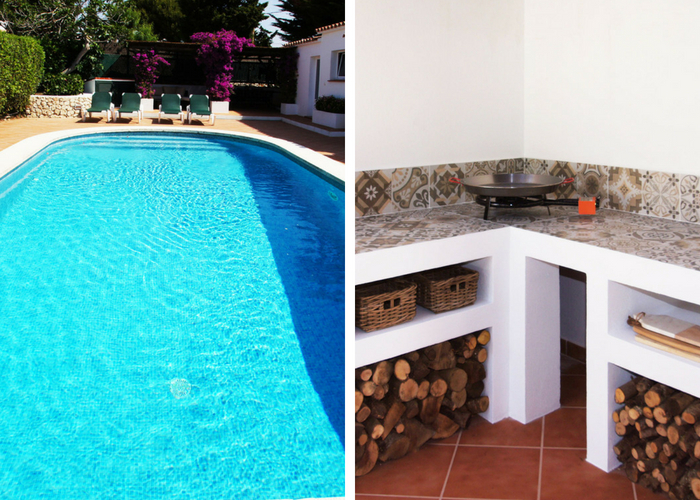 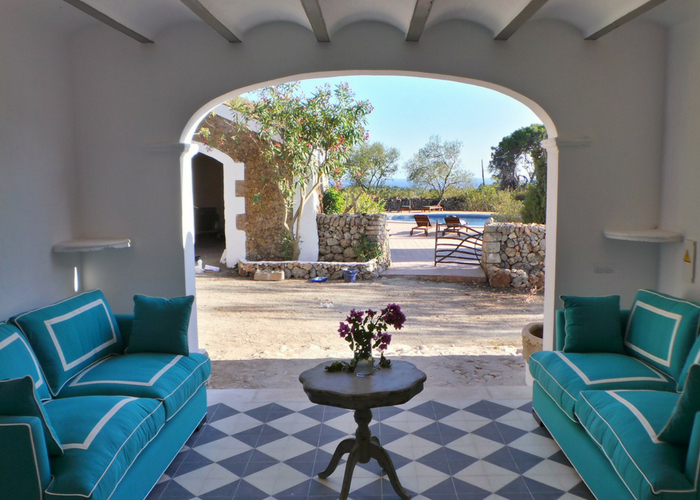 A villa holiday in Menorca that suits you! 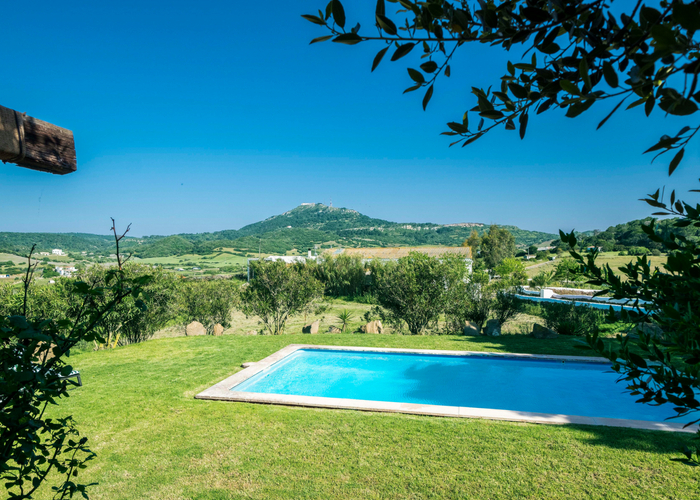 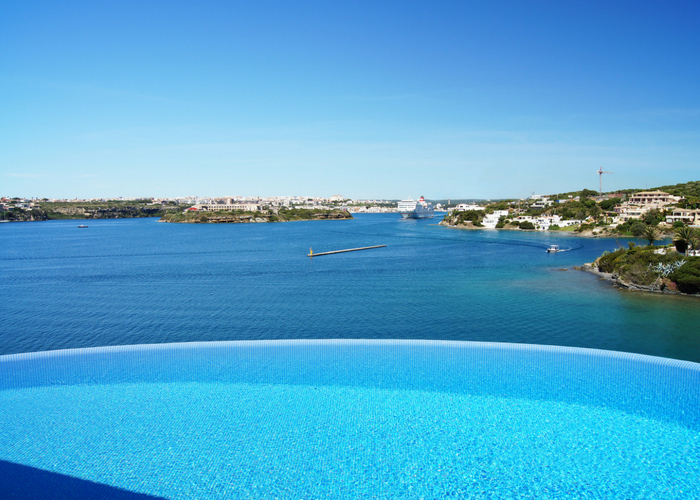 Book a villa with us in Menorca and look forward to warm summer days watching the kids play in the pool whilst the food sizzles away on the BBQ, a refreshing drink in hand and to top it all off, a stunning view. 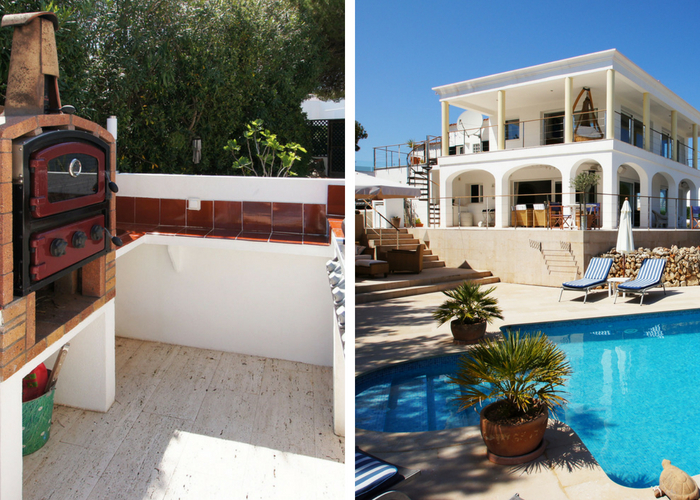 We have a great selection of villas to suit your needs (and wants). 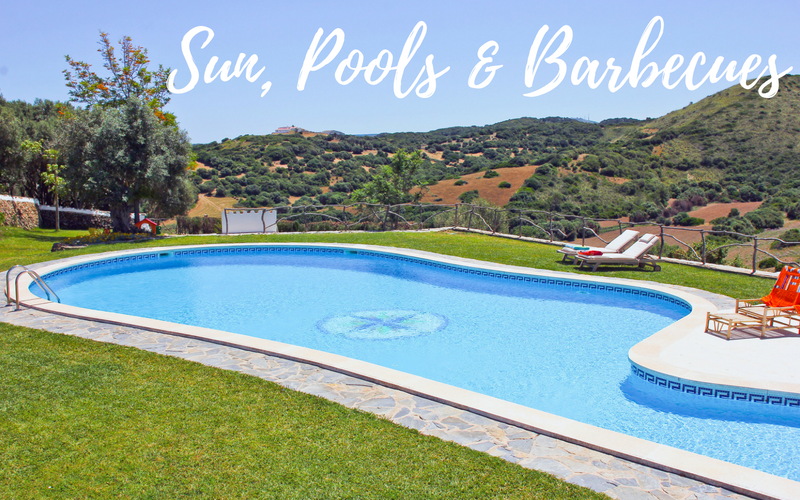 From the ones with infinity pools to a gated pool, a paella pan to a state-of-the-art BBQ, just tell us what you want you can take your pick.